"I have been brought to my knees over and over again where there wasn't a thread of hope and I had no choice but to surrender to God. From this place I'm offering myself as a facilitator & healer. My mission on earth is to help heal the world." Energetic techniques including Cranial Sacral Therapy, Matrix Quantum Healing Work, Reiki & intuitive guidance, open the door to deep healing & personal transformation. These non-invasive, nurturing sessions create a deep core relaxation and rejuvenation experience setting up a pattern for release & healing. Relax, Revive & Rejuvenate in a Flower Bath with a large variety of Hawaiian flowers, therapeutic Essential OIls, and a delicious massage! Sound Events for Children and Parents! 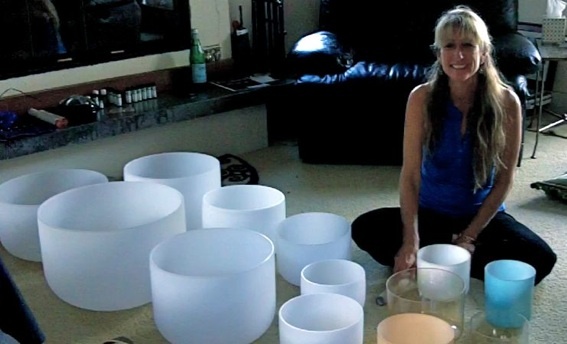 The Rainbow Sound Experience is an exciting way to help children and adults to see how gifted they are, opening up to new sensitivities -- being able to see and feel sound vibrations and what it can stimulate! 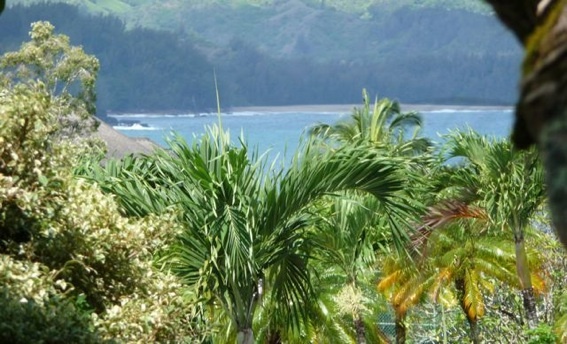 Join us for a Spiritual Retreat on the beautiful island of Kauai! Retreats are created for your specific personal needs. Personal retreats and Group retreats for detoxification, rejuvenation for both Body, Mind and Spirit. 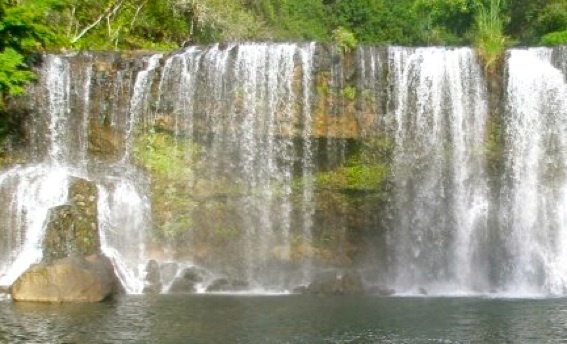 Join us for an hour, a day or a week of swimming, hiking or walking adventures to beautiful sites all over Kauai. Taj is the talk show host for Emergence. 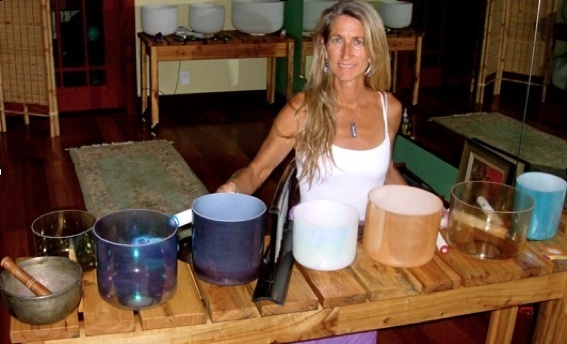 We feature musical guests and alternative health practitioners on Kauai. Taj is a visionary teacher & gifted healer who uses Hypnotherapy, Cranial Sacralwork, Sound Healing Therapies, Massage, Energy Work, Transformational Breathwork with music to create personalized treatments nurturing the whole being. Taj's sessions will give you the tools to transform & resolve the pain. A transformative healing experience that releases physical & emotional pain through regression, guided visualizations, EFT, Gestalt therapy & intuitive guidance. Taj’s ability to listen compassionately facilitates deep healing & allows for relief from pain, anger, phobias, addictions. She also offers help with conscious conception, fertility & childbirth. Sound bypasses the conscious mind and goes directly into the body. Everything that moves has a vibration. Each part of us has a vibration- skin, lungs & heart. The Crystal Bowls, Tuning Forks and Toning will bring the vibration of these parts into harmony and balance with each other. Promotes amazingly deep relaxation, reduces stress & pain. Nurture yourself & transform your life! Relax & rejuvenate with any of our nourishing spa treatments. Experience a Lomi Lomi or Deep Tissue massage. Detox in a Far Infrared Sauna followed by a luxurious RainDrop Massage using therapeutic essential oils. Release tension & balance your energy with Cranial Sacral Therapy. 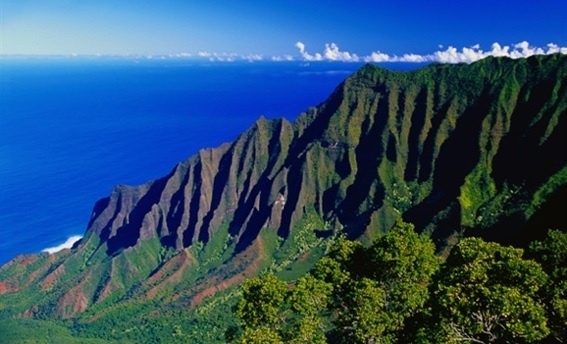 Join us in exploring the special places on Kaua’i – whether waterfall treks, hiking to Sacred sites, dolphin or turtle adventures, kayaking the picturesque Na Pali Coast, learning to surf or Stand up Paddling! We share Hawaiian chants, stories & meditation to deepen your experience of these beautiful locations around the island.